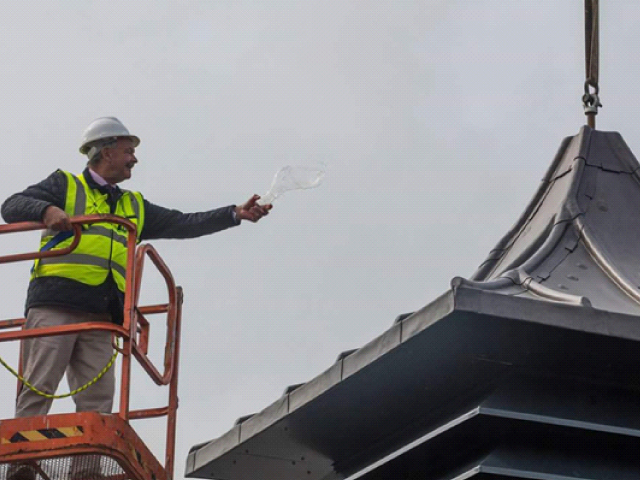 Lead has been used in construction for hundreds of years, and there are many examples around the country of lead installations continuing to function as was originally intended all those years ago. 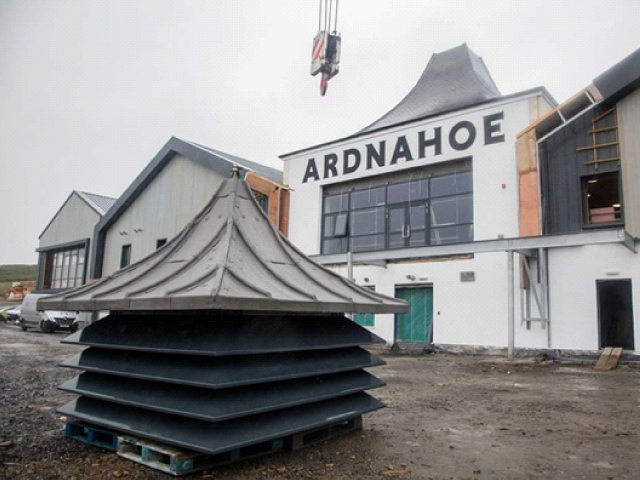 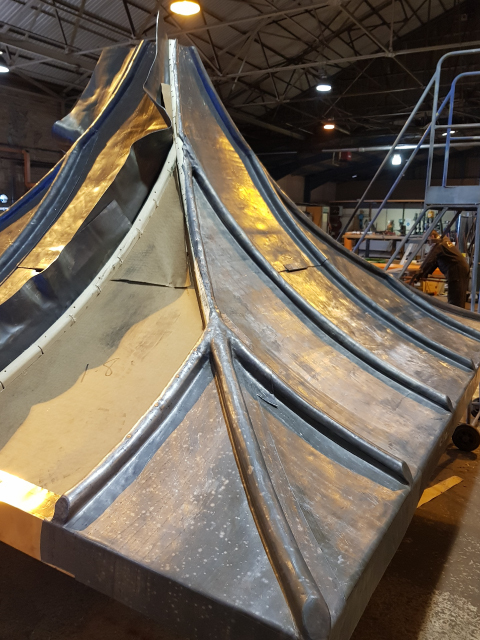 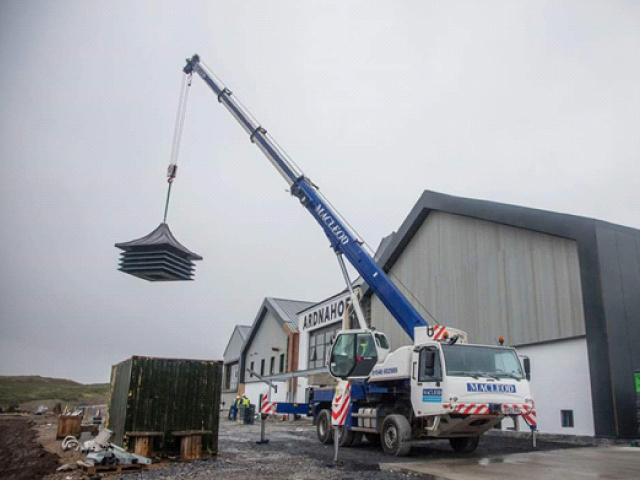 One of our recent creations was building a custom sized Lead Pagoda to adorn the rooftop of the Ardnahoe Distillery on The Isle Of Islay. 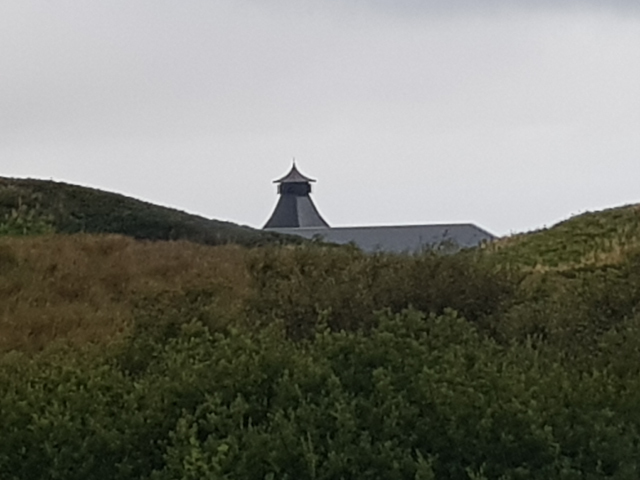 Ardnahoe distills a classic peated style of Islay malt, using the finest barley and water from the depths of Loch Ardnahoe itself. 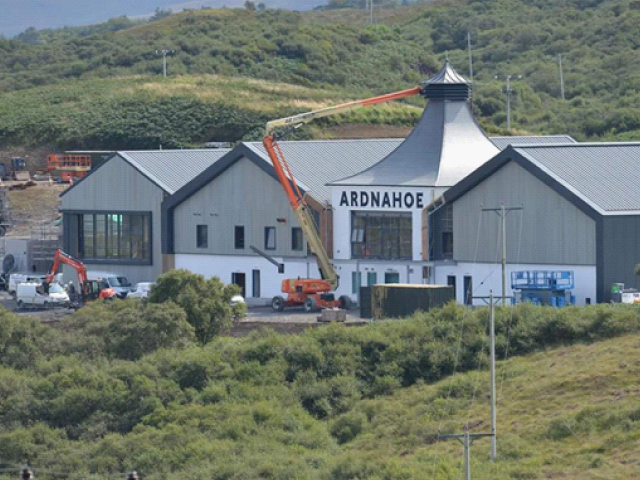 Employing wooden washbacks, Scottish-made stills, traditional worm-tub condensers and the knowledge of one of the whisky industry’s most experienced Master Distillers, Ardnahoe will strive to create one of the most enchanting spirits to come out of the renowned Whisky Isle. 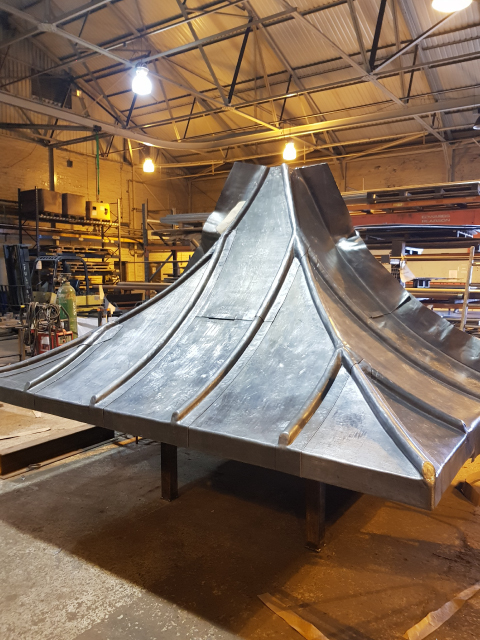 Our Pagoda took 3 weeks to complete and is a fitting piece of finishing to such a prestige project. 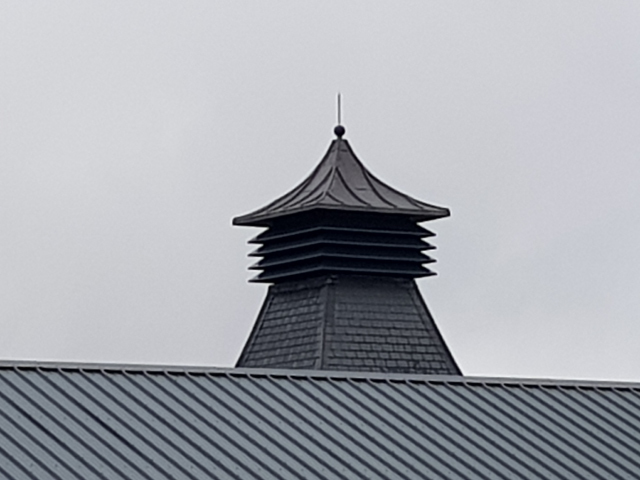 A pagoda is a tiered tower with multiple eaves, built in traditions originating in historic South Asia. 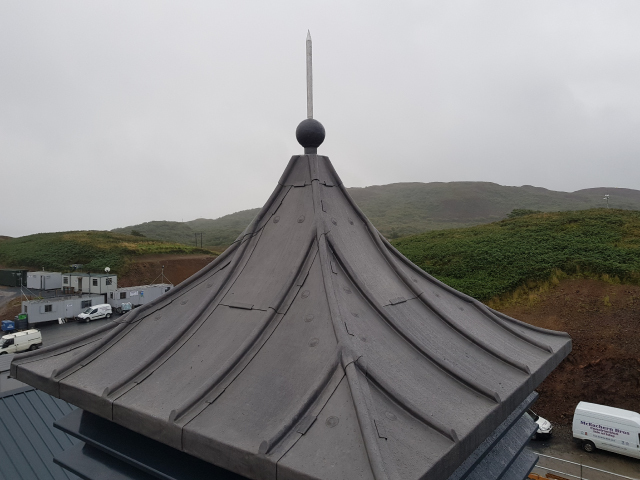 In recent times the Pagoda style and structure has become more commonplace in the West and forms the focal point of both commercial and residential projects.